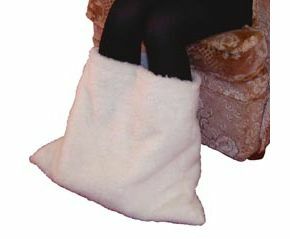 Footmuff To Keep Your Feet Cosy, Snug And Warm. This is lovely and cosy. We took Mum out in her wheelchair in November and her feet stayed warm having slippers on under the footmuff.